PLEASE NOTE: Faith Elizabeth is attending CANNES FILM FESTIVAL 09/05/2018-20/05/2018. 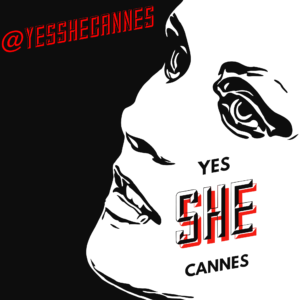 Faith Elizabeth will be holding the launch event for “Yes She Cannes” at Cannes Film Festival 2018, at the American Pavilion on 16th May. Faith will be modelling “Yes She Cannes” designs and “Aleah Leah” designs on the runway at the “Equal Magazine” fashion show on May 11th at Cannes Film festival. Please message Yes She Cannes directly to request invitations for either events. Faith attended Cannes Film Festival 2017 with www.ConsortPR.com as part of their “Rising Stars” program. She attended their “Cannes Celebrity Suite”, being sponsored by numerous brands during the festival including being styled with “Lila Nova” and “Aloura London” gowns. Faith Elizabeth was Officially Sponsored by “Bergen Brand” handbags & was styled with “Bergen Brand” clutch bags during Cannes Film Festival 2017.